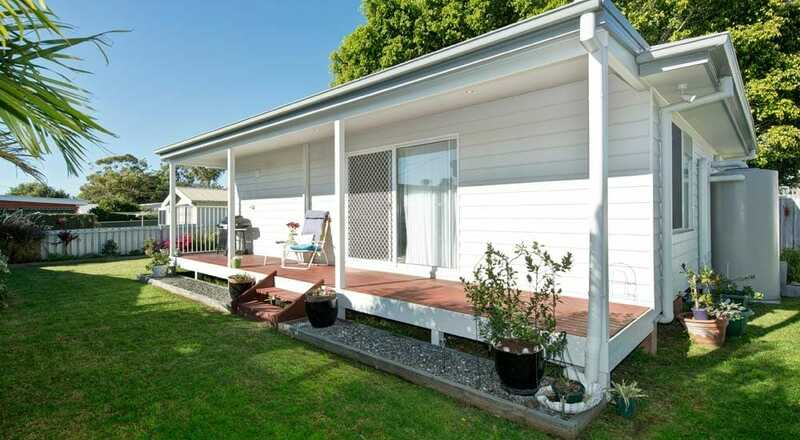 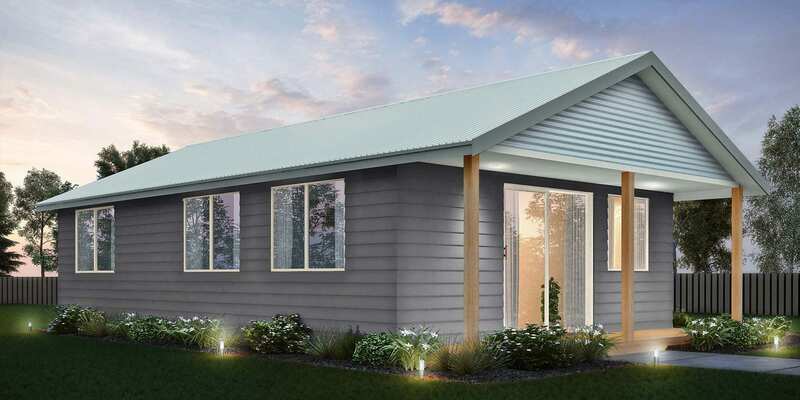 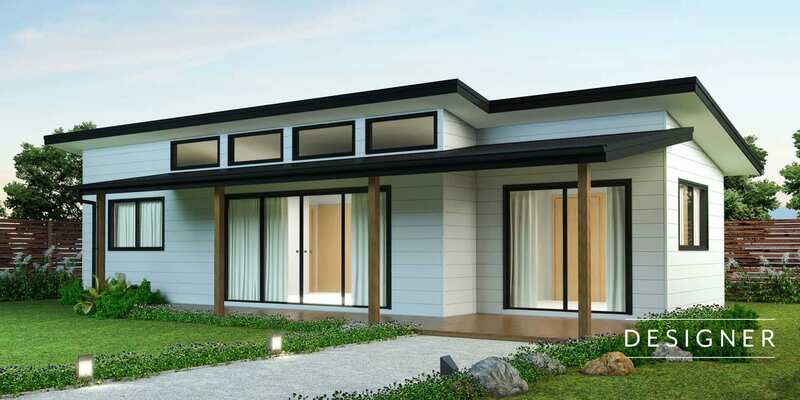 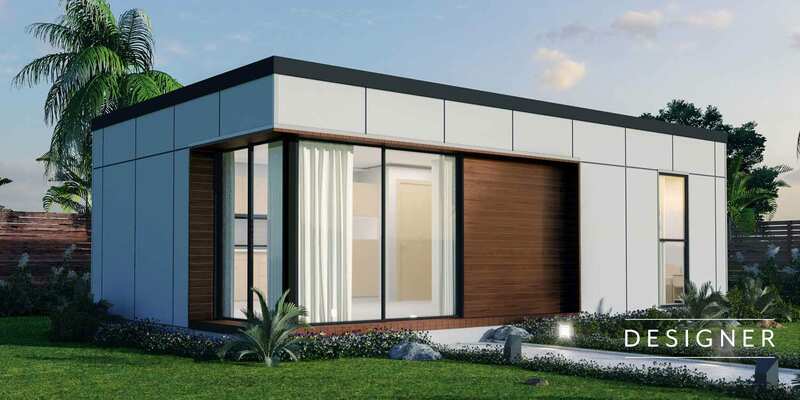 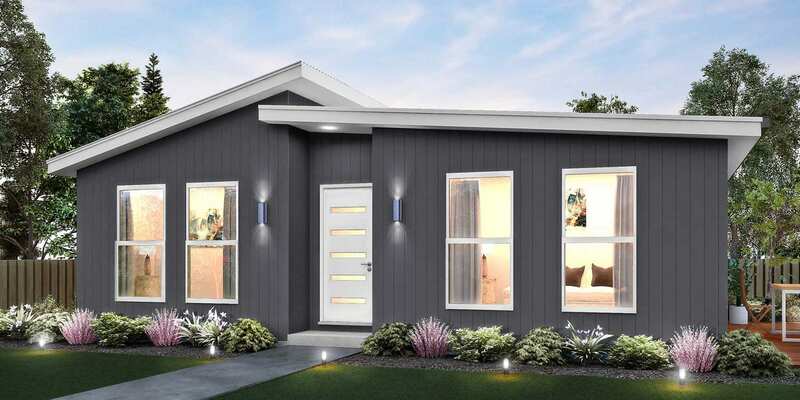 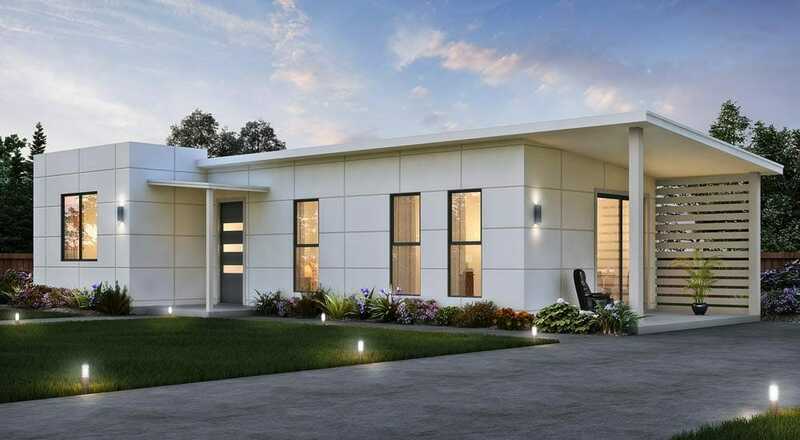 The Yarra is featuring a gable roof and clever design for 3 bedrooms, all with built in wardrobes. 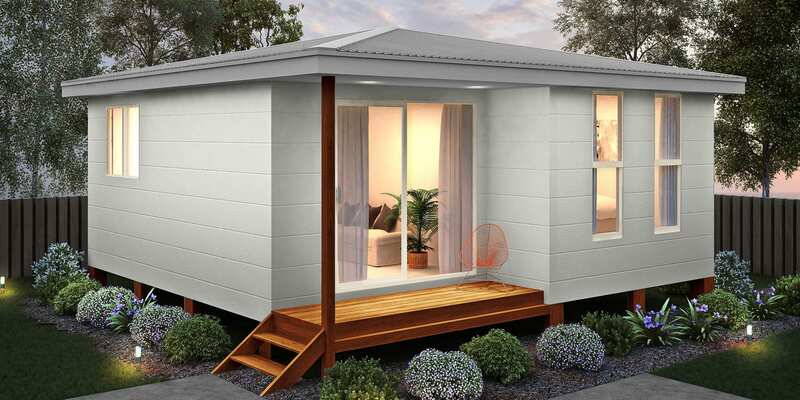 The 1 bathroom is large and also contains the laundry. 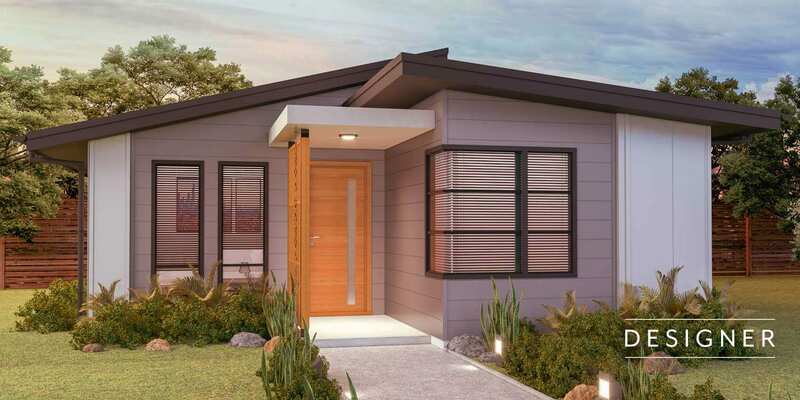 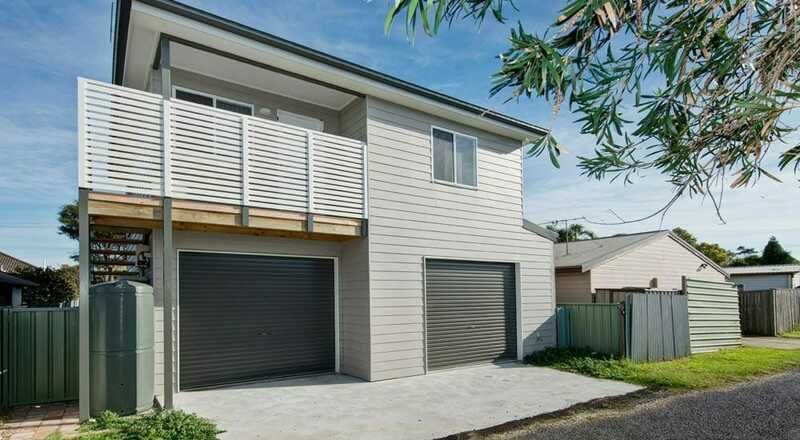 This granny flat has a compact kitchen which is joined to the living room and with the inclusion can lead out to a small porch for entry and exit. 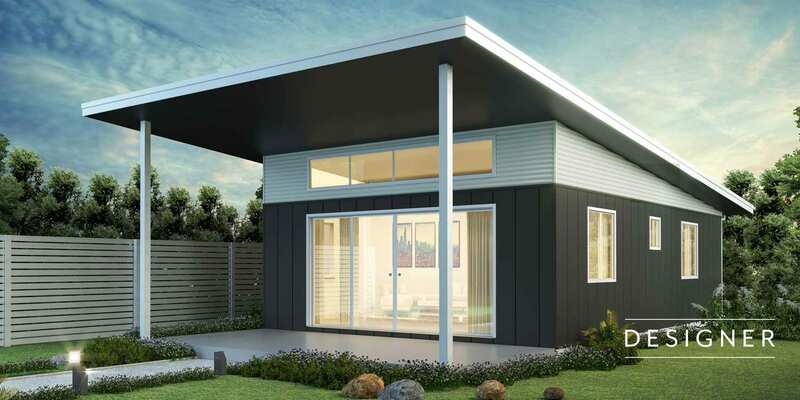 This design is popular for shared living and in areas near universities.